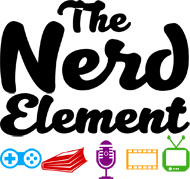 TVTalk with The Nerd Element Ep 163: Why Michelle? 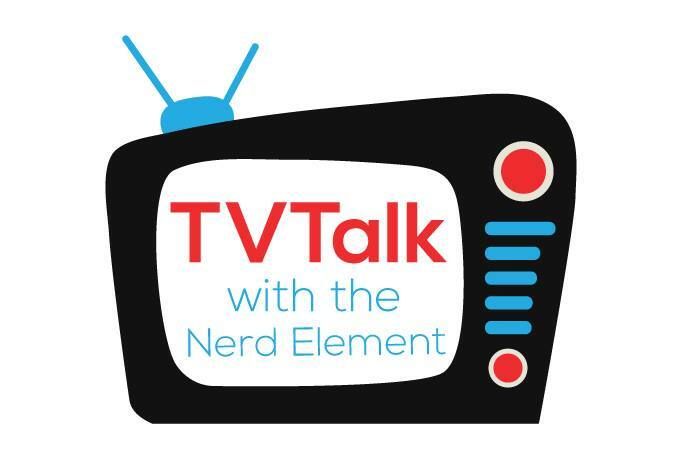 After another unintended break, the TVTalk crew is back (minus Antonio *sniff*) with some TV news, Once Upon A Time, The Gifted, and the 2 hour premiere of Agents of SHIELD. Enjoy! Please leave a comment! Let us know what you are watching! TVTalk says goodbye to Teen Wolf by chatting about the final few episodes. Thanks to special guests Alison Richards @AliSkyRichards from Three if By Space and Liz from KeySmash Blog @keysmashblog for help us say a final farewell to the show. Enjoy! Here we go with the season review of Midnight Texas where we discuss the last several episodes. Here’s hoping for a season 2! Thanks to Lorraine from the Midnight Texas Facebook group, @The7thMatrix and @jonathanjstone0 for guesting!